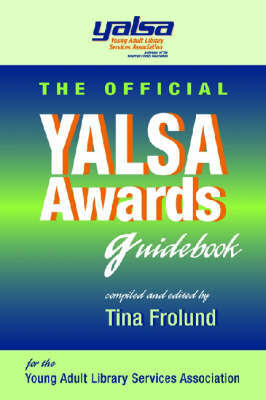 You've waited more than 20 years...finally...at your fingertips...a one-stop source for information about these prestigious awards and books that have been honored as the best!This information-packed volume compiles bibliographic information about the books and authors honored by the Alexander, Edwards, and Printz awards given by YALSA - the division of the American Library Association (ALA) that serves the librarians who work with young adults. Essays written by experts in young adult content are included, and there are separate chapters about each award and its criteria. In addition, you'll find complete lists of award-winning books to date, speeches by and interviews with the winning authors, along with brief annotations, publisher information, subject/thematic descriptions and display and programming ideas.